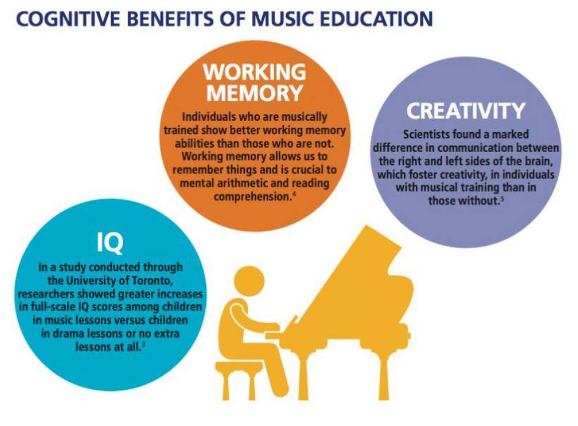 Do you know all the benefits of music education for your child – or you? This excellent Infographic reveals some interesting information! 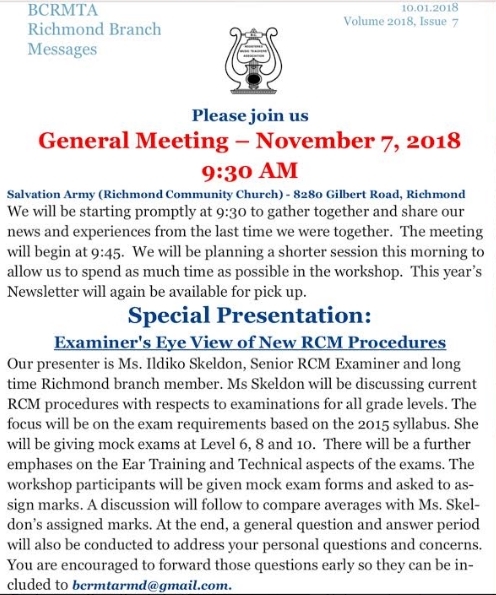 To set up an interview or sample lesson Click Here to connect with Ildiko Skeldon today!